Orthodontic services is a branch of dentistry that corrects your teeth and jaws that are not correctly positioned. We can help you determine if orthodontic services are needed. South Gables Dental uses Invisalign. Invisalign is the clear way to straighten teeth without braces, using aligners. Aligners are removable and virtually invisible, which means you can straighten your teeth without anyone knowing; and you can still eat and drink what you want. Also, you can brush and floss normally to maintain healthy teeth and gums; and there are no wires, metal or brackets to cause mouth abrasions. Total treatment time averages 6 – 18 months. Each aligner is worn for 2 weeks. Your teeth will gradually move each week. You will visit us about every six weeks. 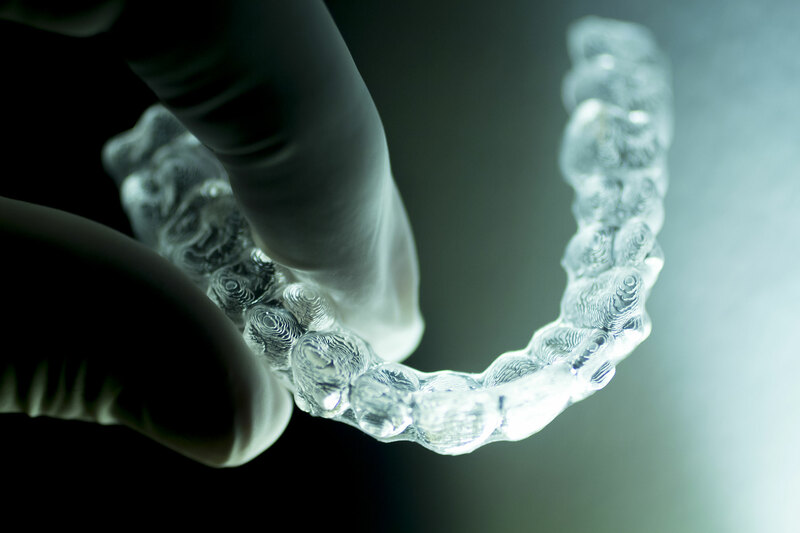 If you want to learn more about Invisalign and how it works, click here. We would love to help you straighten your teeth and give you your best smile! South Gables Dental, located in Coral Gables, is committed to offering the best service while creating the best you. We’d love to discuss options with you and discuss how Invisalign can help you.